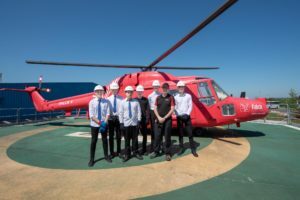 Three of Aberdeen Grammar Schools senior pupils attended OPITO’s Industry Awareness events in June. 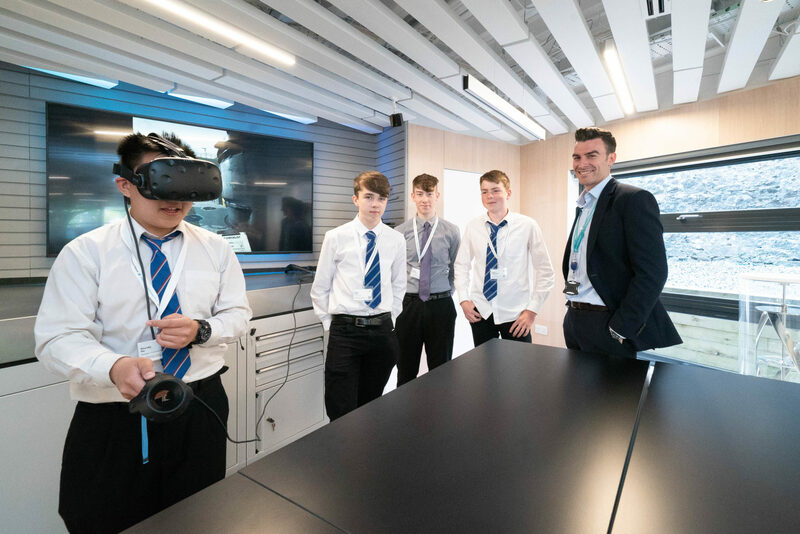 The event aimed to provide senior school pupils from across Aberdeen, Aberdeenshire and Moray with an inside look into the innovative world of energy. 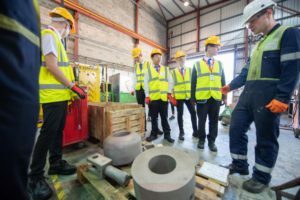 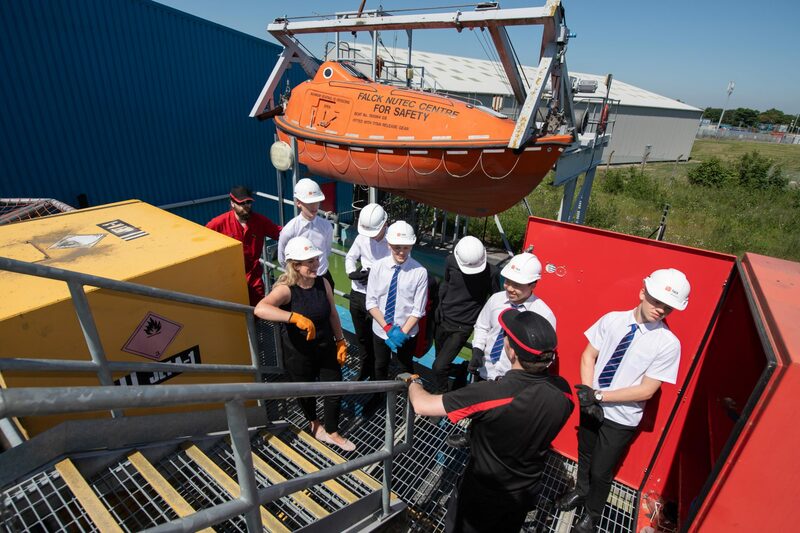 Pupils with a vested interest in energy were invited to engage and interact with a host of companies over the three-day event and find out first-hand the opportunities available as well as gain further industry knowledge. OPITO supports the energy industry in the development of a skilled workforce – we develop targeted initiatives and programmes to ensure a sustainable supply of skilled individuals into the industry. By providing young people with an understanding of how the industry works and giving them the opportunity to engage with a range of industry professionals, we can inspire the next generation and ensure that the pipeline of talent continues. 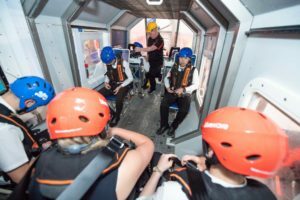 Their Industry Awareness events have been running since 2014 with fantastic support from industry. 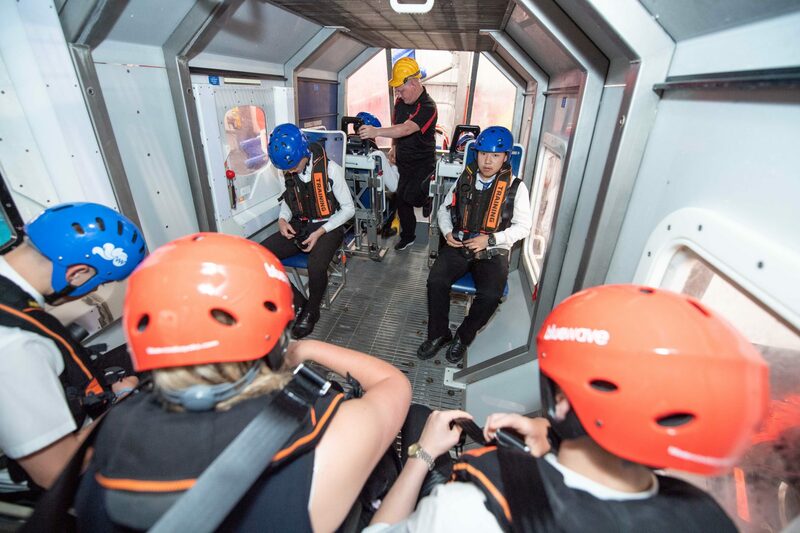 Previous events have been supported by BP, ConocoPhilips, Statoil, Aker Solutions and EnerMech to name but a few. Companies involved, along with support from OPITO, create interactive activities to inspire and inform – past activities have included workshop tours, simulator experiences, desktop challenges and ‘speed networking’ with a range of professionals with different areas of expertise. 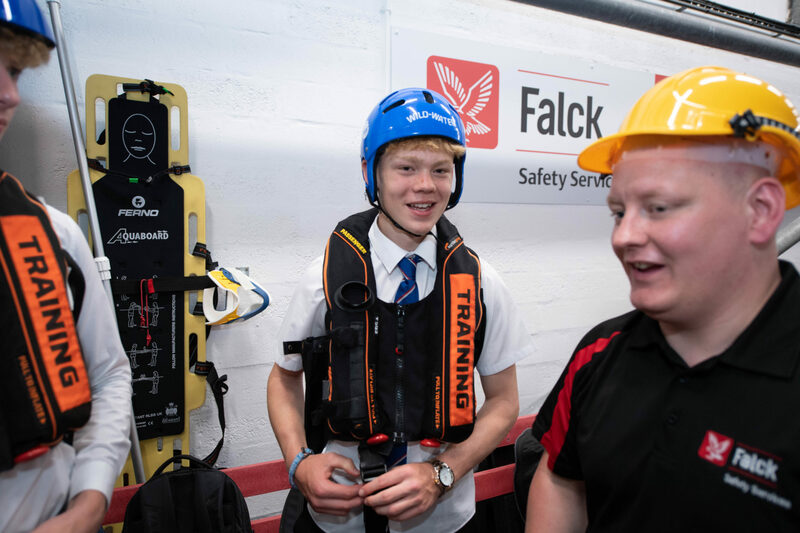 For the 2018 event we are delighted to already have both Aker Solutions and Falck Training on board to host sessions. 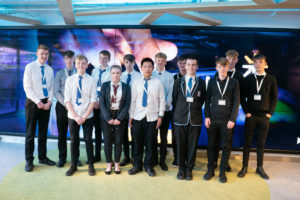 Interaction and networking with industry professionals, find out directly about the range of roles available and the various routes to employment including apprenticeships. OPITO’s Industry Awareness programme where they take school kids on work experience to various O&G companies.